The incident took place on Sunday midnight when Manguli Jena was standing near the house of BJPs candidate for Khurda assembly seat, Kalu Charan Khandayat and holding a discussion with workers of the saffron party. 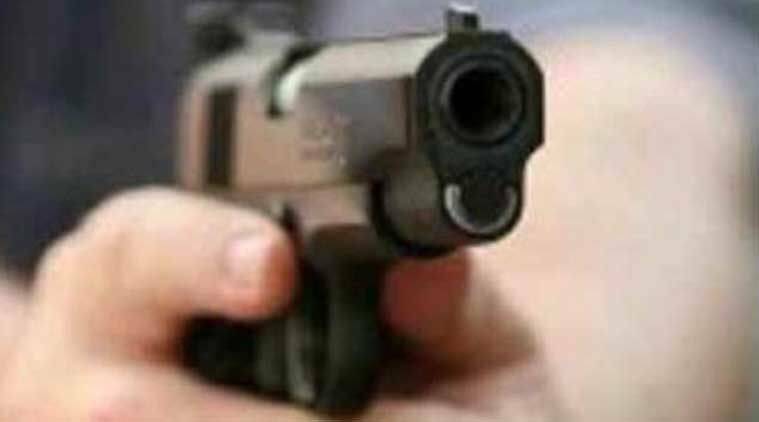 Unidentified miscreants have gunned down a local BJP leader in Odisha’s Khurda town, triggering protest from the saffron party. The deceased has been identified as Manguli Jena, BJP’s Mandal president of Khurda zone-9, the police said on Monday. The incident took place on Sunday midnight when Jena was standing near the house of BJPs candidate for Khurda assembly seat, Kalu Charan Khandayat and holding a discussion with workers of the saffron party. Police said bike-borne miscreants fired four rounds, two of which hit Jena. He was rushed to Khurda district headquarters hospital where the doctors declared him “brought dead”. The police immediately sealed the town and started an investigation into the incident. Raids were being conducted at various places in Khurda to apprehend the assailants. The motive behind the murder was not yet ascertained, police said. Meanwhile, the district unit of the BJP has called for a Khurda bandh from 8 am to 2 pm on Monday in protest against the killing. “People will give their reply to the bullet through the ballot in the coming election,” Pradhan said. Odisha Chief Minister Naveen Patnaik also condemned the murder of the BJP leader and urged the EC to direct the police to take stringent action against the culprits.